Bollywood Celebrities Glam Up the Zee Cine Awards 2017 Red Carpet – Photos! 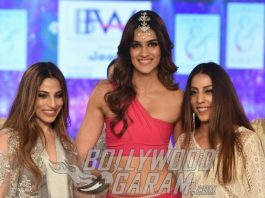 IBFW 2017 Photos – Richa Chadda, Kriti Sanon Turn Showstoppers on Day 2! 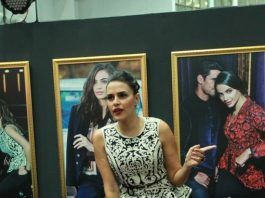 L’Oréal Paris announces Deepika Padukone as its Global Brand Ambassador!